Born in Germany to Jamaican born and British raised parents, Natalie ‘The Floacist’ Stewart is a natural. The trained actress and slam champion poet, she made her stage debut at age three. The Floacist later went on to invite her long time friend Marsha Ambrosius to perform at a poetry event that Natalie was headlining along side her renowned performance poetry group ‘3 Plus 1.‘ That night, Floetry was born. As the creative mastermind of Floetry, The Floacist acted as manager and PR agent. She then managed to take her blossoming artistic venture from South London to Philadelphia and ultimately, to the World. So, after five years of non-stop, sold out, touring and selling well over 1 million copies of three released albums and a live album DVD, Floetry moved on to solo ventures. The Floacist’s solo debut offering, Floetic Soul, was released November 9, 2010. “Floetic Soul was inspired by the understanding that my original Floetic concept of `Poetic Delivery with Musical Intent’ had not come to an end, even though my group, Floetry had completed it’s cycle. Joining forces with the mesmerizing wordsmith, is a stellar line up of guests including soul crooners Musiq Soulchild and Raheem DeVaughn. As well as the God-Daughter of Soul, Lalah Hathaway. With production by the likes of JR Hudson (Jill Scott, Musiq Soulchild) and Chris ‘Big Dog’ Davis (George Clinton, Kim Burrell, Will Downing). On November 13, 2012, The Floacist celebrated the ten year anniversary since her creative vision took flight with the release of her new and sophomore recording, Floetry Re:Birth. “These past ten years have been one of self-love and independence. 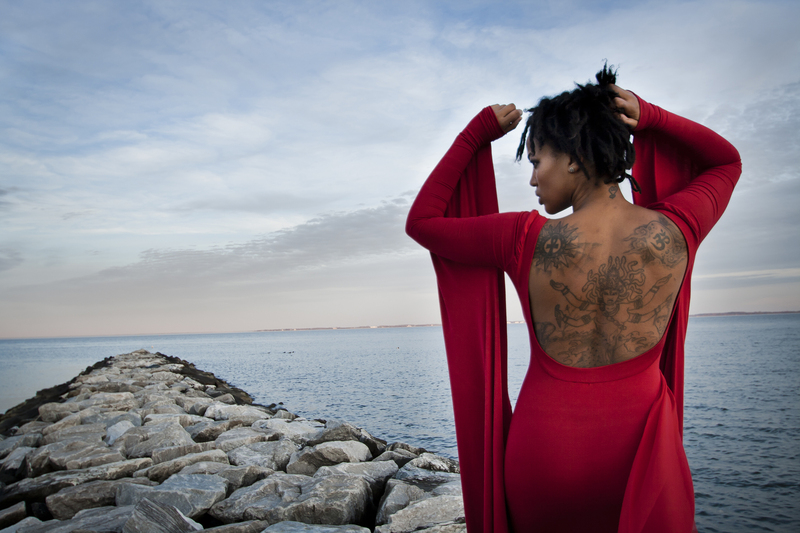 Floetry Re:Birth explores that journey,” shares the London based artist. The Floacist is joined for the first time on recording by the lovely gold-selling South African singer Thandiswa, from the popular and celebrated South African unit Bongo Maffin. “My vision and dream for this project is for people to pick up the album, learn the words, and then come to the show so that we can connect in the divine energy and vibration of music! I love the road. I look forward to hearing my music grow as I tour. 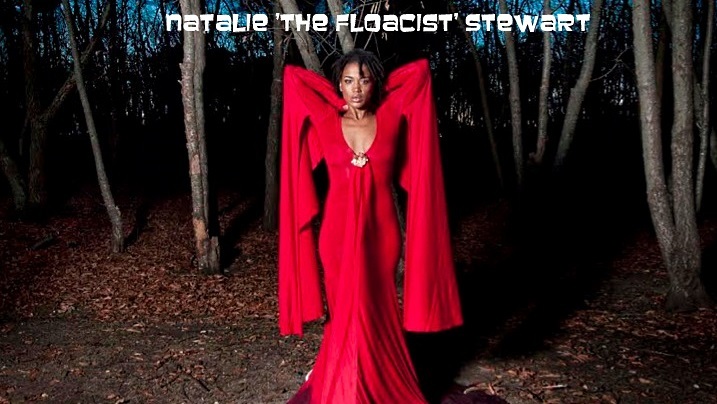 The Floacist’s third album ‘RISE of the Phoenix Mermaid was released on March 18th 2014. 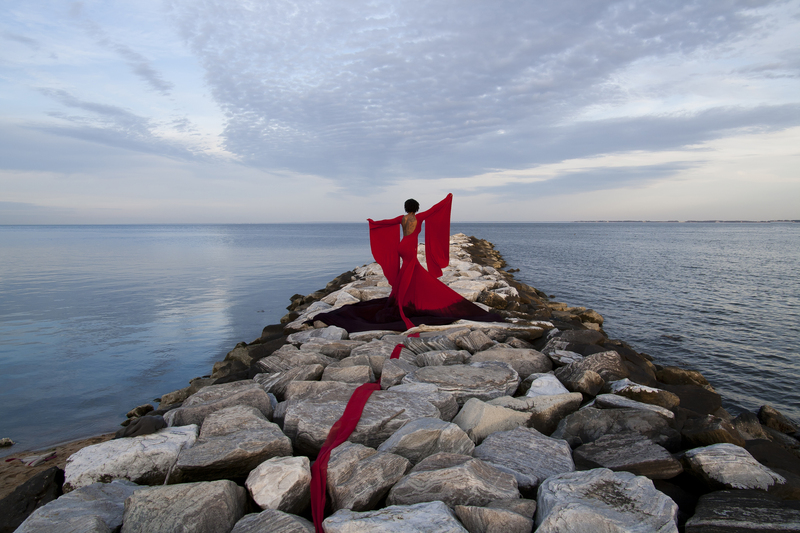 RISE of the Phoenix Mermaid has been inspired, as always, by my personal walk and journey through the pages of the day to day parable that is my life! RISE is a compilation of a few songs that I wrote in 2006/7, at the point of the end of Floetry, that I didn’t have the opportunity to share but have now reworked and finally am delighted to present to my audience, as well as a few completely new songs that I manifested in 2013, and I have also converted some of my favorite spoken word pieces into the Floetic ethos of song structure. The creation of this album has been about reflection, empowerment, self love, acceptance, submission, the Divine Feminine and the completion concept of endings leading to new beginnings. For all of the people who have been along for the journey of Floetry and eventually my solo artist walk, the message is about perseverance and alignment. The message is about being prepared for one’s own opportunities. The message is about the ability to rise from the abyss of isolation, journeying upwards always, out of the ashes from the purification of the fires of change.